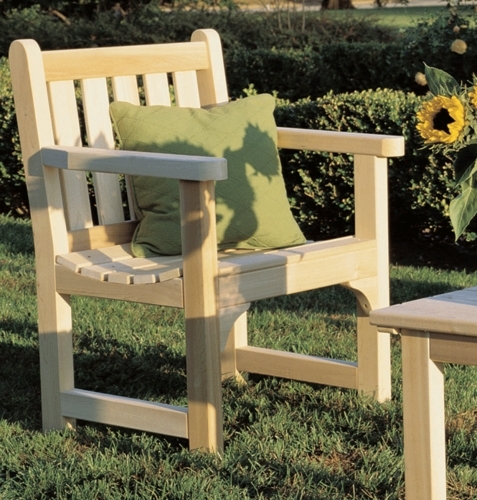 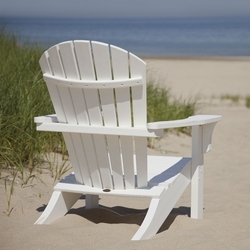 With the contoured seating and simple, elegant design, this English Garden chair or settee is sure to provide years of comfort and relaxation while you enjoy the outdoors. 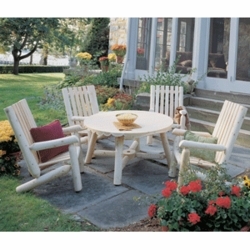 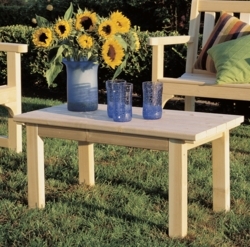 It is versatile enough to fit in any garden or patio environment. 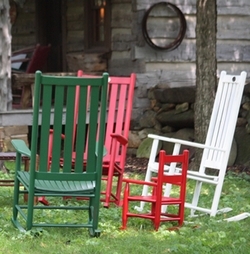 For that truly rustic furniture look, keep this furniture unfinished and it will weather in time to a silvery gray or it can also be painted, stained or lacquered to prevent the natural color change. 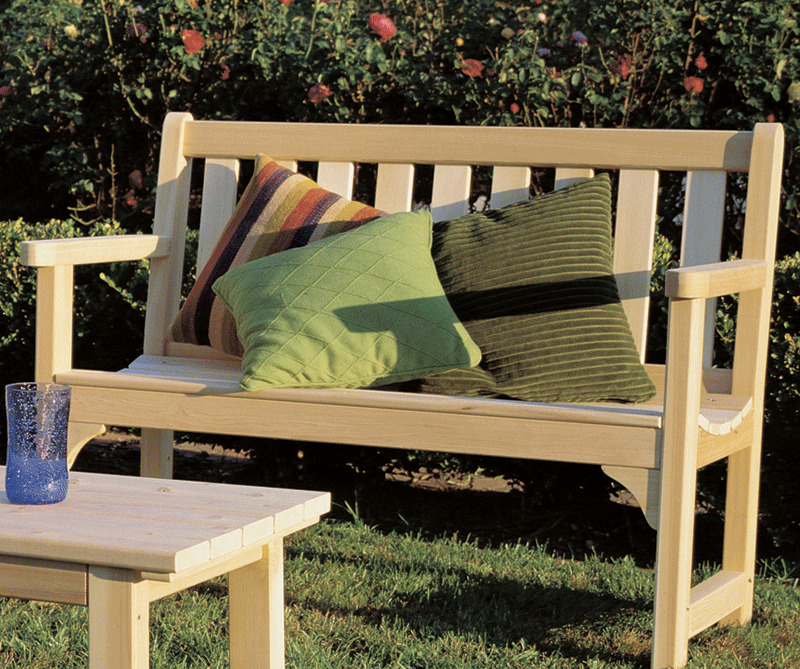 White cedar is naturally resistant to decay and insect damage and it does not shrink or warp as many other woods commonly do.